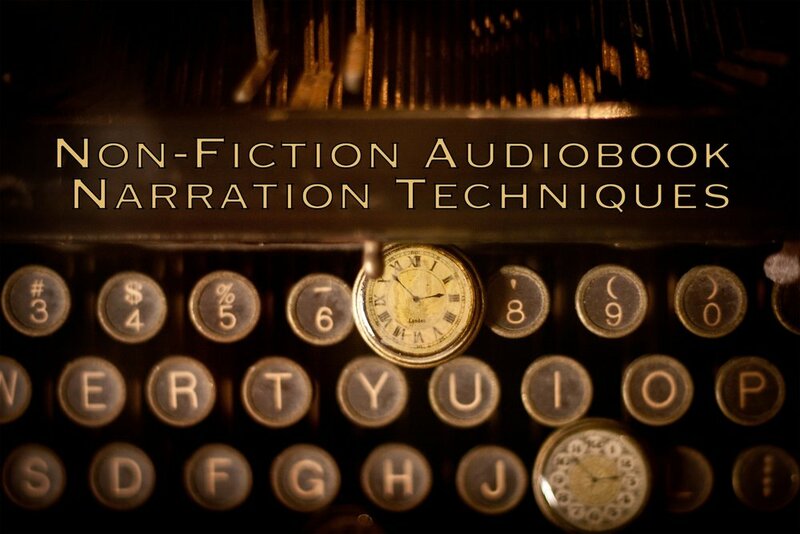 In this webinar, Sean covers the many facets of recording non-fiction audiobooks for commercial publishers. He reveals why non-fiction is so difficult for narrators to record ... and why publishers are constantly seeking voice actors who excel at it. He also shares the narration techniques he uses when recording, along with answering questions from attendees about this challenging genre and the opportunities available for voice over artists who master it. In this 2-1/2 hour webinar, Sean covers the ins and outs of using social media to further your narration career - and the HOW and WHY of marketing to build your brand and gain new clients. You will also discover the do's and don'ts of networking with audio publishers and authors in order to find books that haven't been recorded yet! The "TED Talk" performance, which Sean uses in all narration projects. How to find the 'spine of the paragraph' and why it is essential to enhancing your overall performance. "Paragraph Colors" - the idea of finding clues in the language to use as subtext in a paragraph to create variation in your narration. The 'Four Voices of Non-fiction' technique, and how to use it to sharpen your narrative voice for the listener. In earlier VoiceOverXtra webinars, award-winning and prolific audiobook narrator Sean Pratt revealed his proven techniques for non-fiction audiobook narration and marketing. Now you can hear and see how all the narration techniques combine to create winning performances, as Sean coaches and directs volunteers in this recording. Acronyms, Abbreviations and Symbols...oh my! The 4 Sidebars: What they are, how to spot them, and why they can help you create a better performance. Information on how to deal with quotations, citations, appendix, etc. Suggestions on how to approach cookbooks, religious texts, and self-help books. This webinar recording is not only for newcomers to voice-over, but also for experienced performers who struggle with negotiating with prospective clients and are tired of getting burned. When saying NO to a job is the right thing to do.